In the window of New York State's only Wilderness Canoe Region. 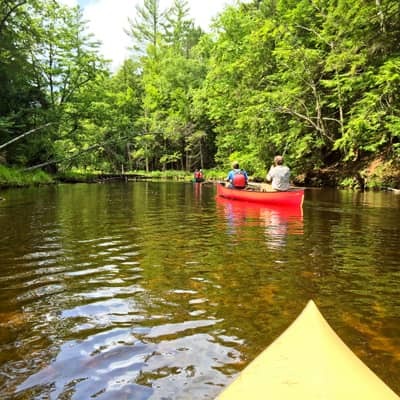 Four-seasons of Adirondack Discovery activities. 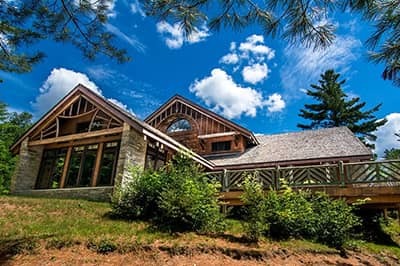 We are one of the last of the original Adirondack Great lodges open to the public. Great Camp experiences were to be more than renting a room or dining in a restaurant but an interconnected Adirondack immersion. 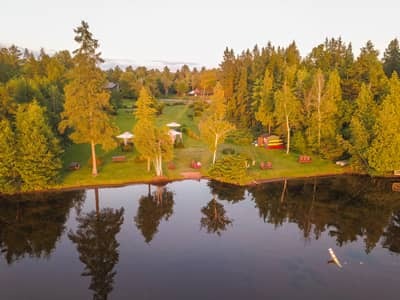 Your lodging is our 25 acres where part of your amenities is an incredible swimming beach with one of the world's breathtaking mountain-lake sunsets, summer nature trails, and winter lantern-lit sleigh rides are just the beginning of our Adirondack Discovery Destination! 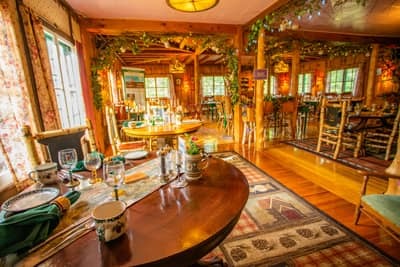 Dinner at our Adirondack Alps Restaurant goes beyond the table to the meandering style of the Great Camp dining experience. You can enjoy the Fireside Speakeasy (you may need a password to get in! 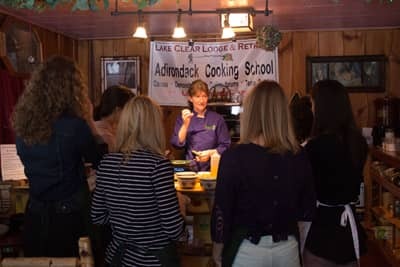 ), History of Beer Workshops, traditional foods cooking demos, History of Adirondack Food tastings and a host of other fun, savory interactions await you. 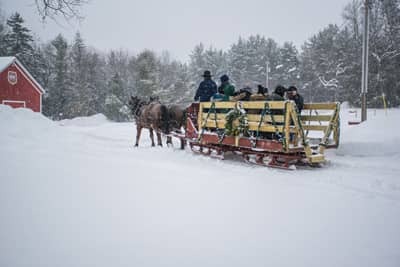 With the growing popularity of our lantern-lit sleigh ride trails, two generations of family carefully designed a meandering cross country ski and snowshoe trail on our 25 acres. 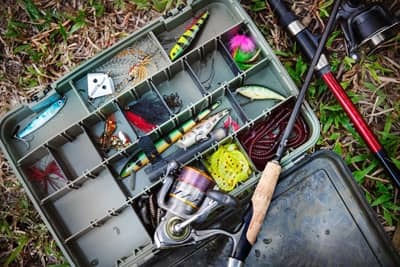 Lake Clear has always been known as a fishing lake for all seasons, so much so that a lure is named after it: the Lake Clear Wobbler. Paddle on serene Lake Clear, or take one of thousands of paddling endeavors! 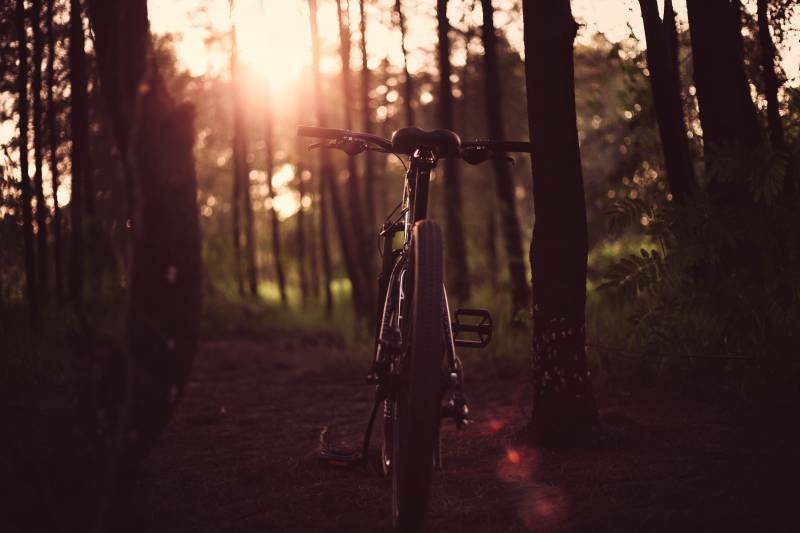 The St. Regis Wilderness Region, 18,000 acres strong and home to 58 bodies of waters and endless mountains is a haven for cyclists – road and mountain – from the novice to the expert, from adults to children. 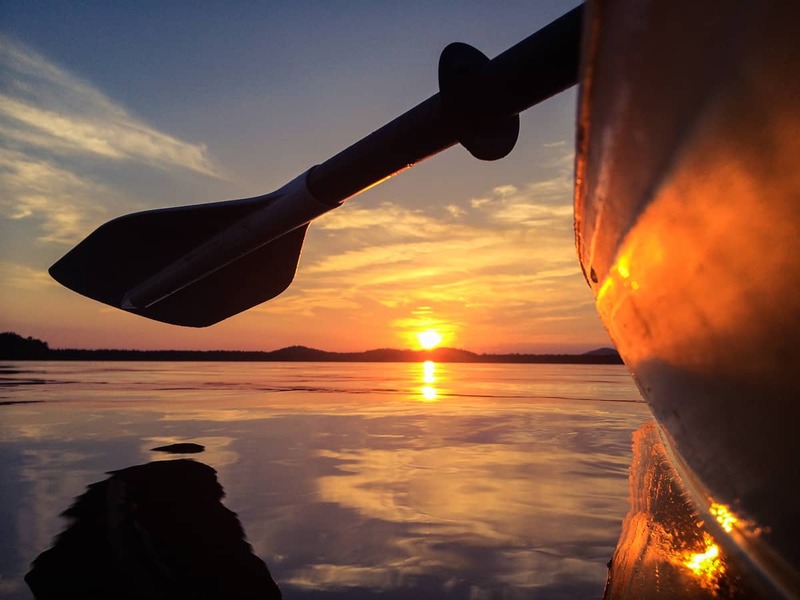 Three generations have lived the Adirondack spirit and serve as your "Experience Guides." 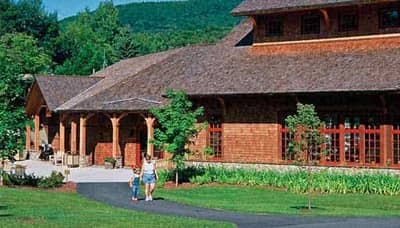 The uniqueness of the Lodge is that we can offer you a cosmopolitan experience: The world of New York State's only wilderness canoe region that is an 18,000-acre natural spa canvassed with 58 lakes and ponds. 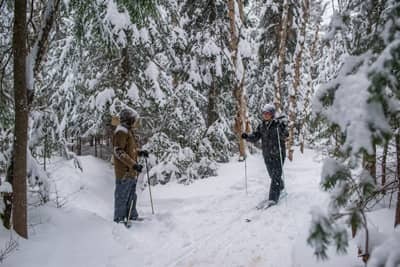 These "Great Woods" frame the Olympic, historical and natural beauty of nearby Lake Placid, Saranac Lake and Tupper Lake, which are quintessential Adirondack communities bustling with things to do. 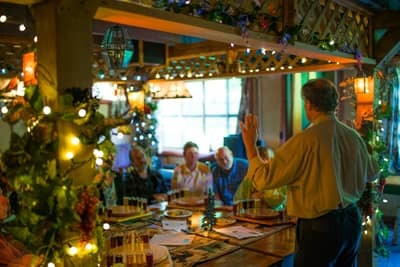 You can "Build Your Own Adirondack Discovery" or immerse yourself in one of our seasonal thematic experiences. You can bike to some, paddle to others and shuttle or drive to more. As the oldest operating Great Lodge in the 6 million acre Adirondack Park, we have built quite the list of diverse itineraries. Have something special in mind? Contact us directly. Discover your imagination! 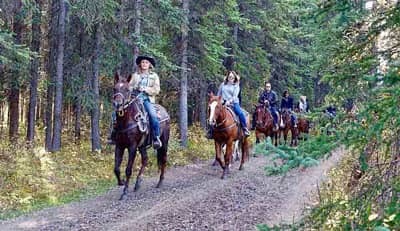 Journey through the Adirondack woods by horseback, just a few minutes down the road! 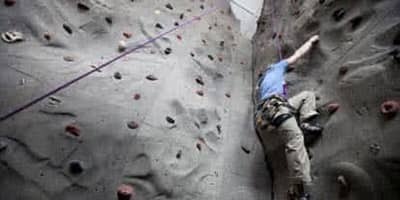 The recreation facilities at Paul Smith’s College are discounted for all Lodge guests: Pool, fitness center, dance room, large gymnasium, and rock wall. A family favorite! Try to find all the game pieces to build your map and locate the way out. 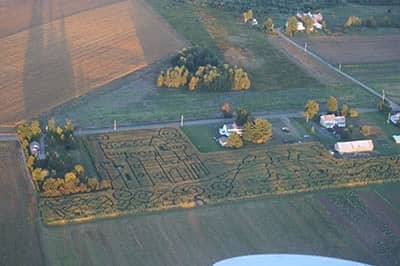 A unique Adirondack attraction celebrating old fashioned fun for all ages through entertainment, art, and education. 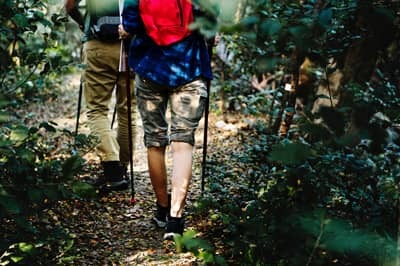 The PSC VIC is dedicated to fostering connections with nature by providing outdoor recreation opportunities, experiential education programs, and year-round art exhibitions. 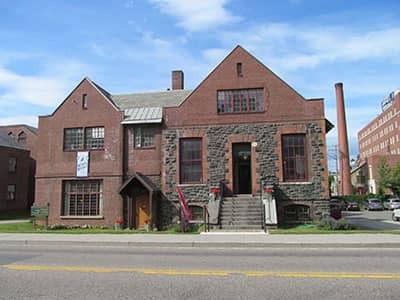 Built in 1894, The Saranac Laboratory was the first lab built in the U.S. for the research of tuberculosis. HSL painstakingly restored the building and opened it as a museum. 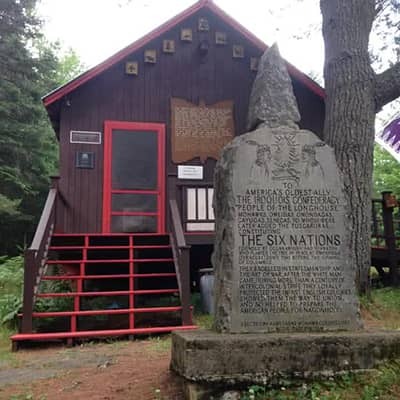 The Six Nations Indian Museum provides for the viewing of 3000-plus artifacts with an emphasis on the culture of the Six Nations of the Iroquois Confederacy (Haudenosaunee). 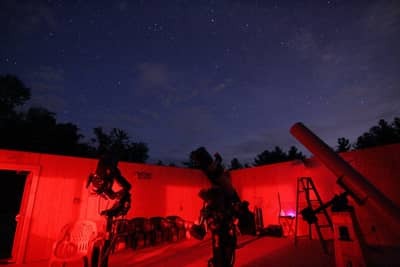 Dark skies, high elevation and a group of motivated amateur astronomers comprise the perfect formula for enhancing one of the Adirondack’s top attractions: The stars. 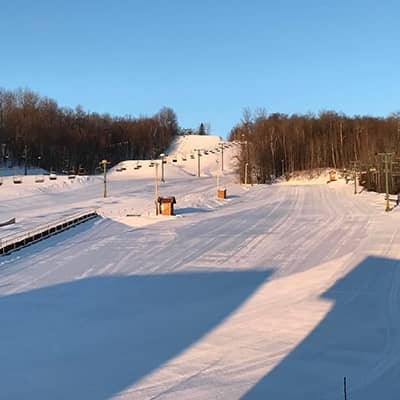 In this modern era of mega-resorts and mega-prices, Titus Mountain Family Ski Center remains committed to welcoming all of our guests with a very special Snow Sports experience. 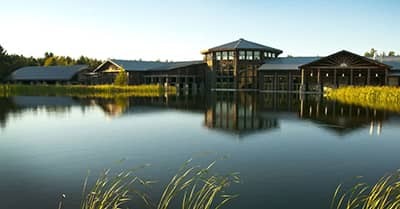 The Adirondack Museum's 121 acre campus features displays in 24 buildings and 40,000 square feet of exhibitions. There are lush grounds and sweeping views.